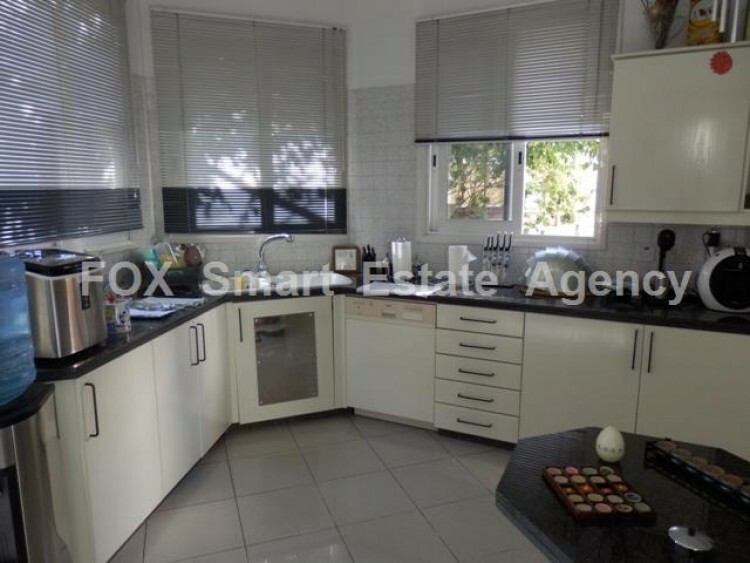 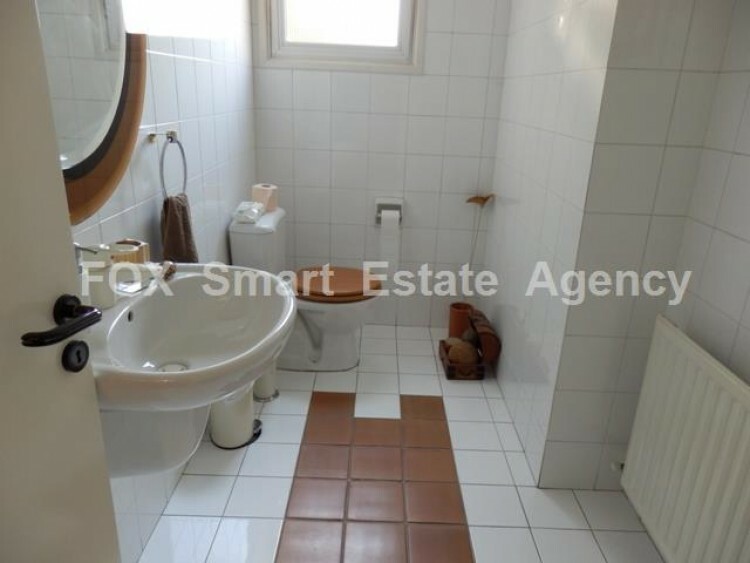 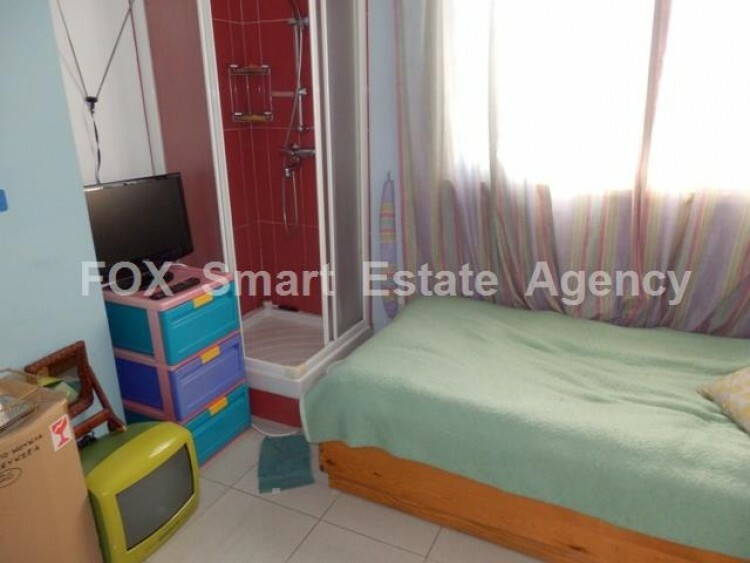 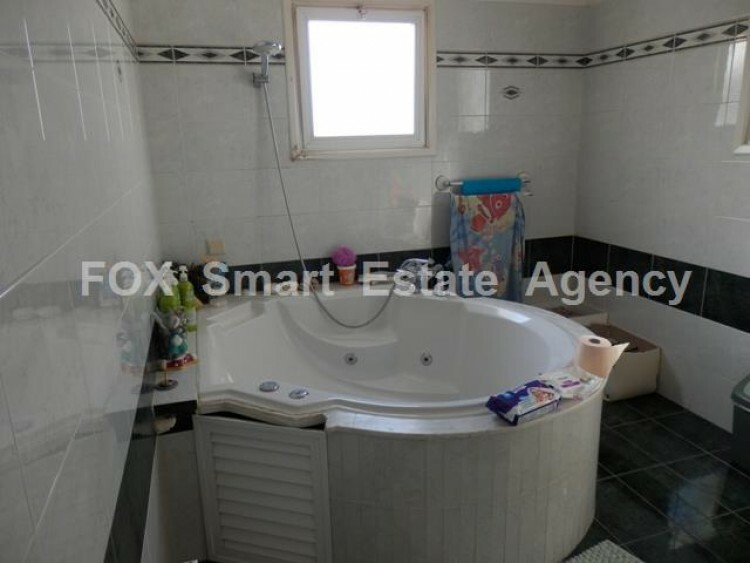 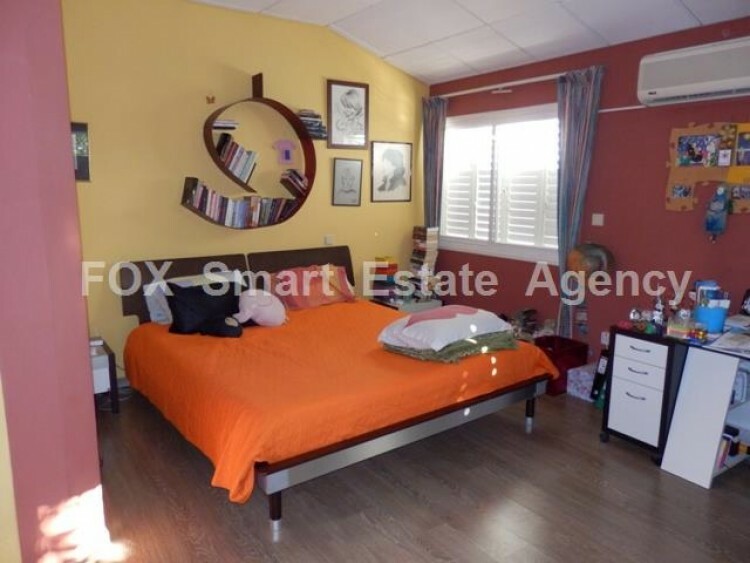 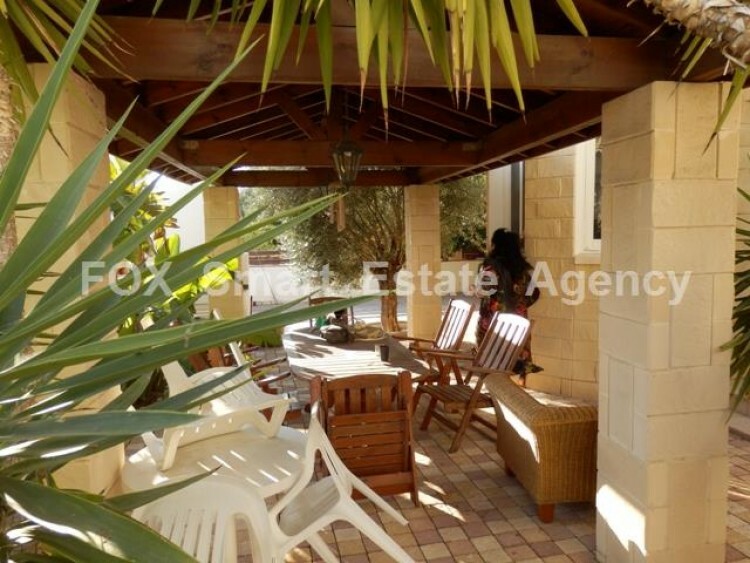 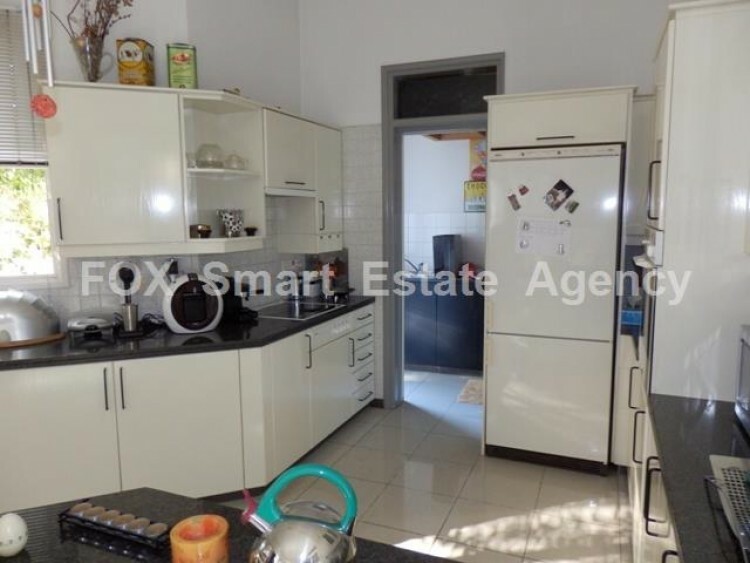 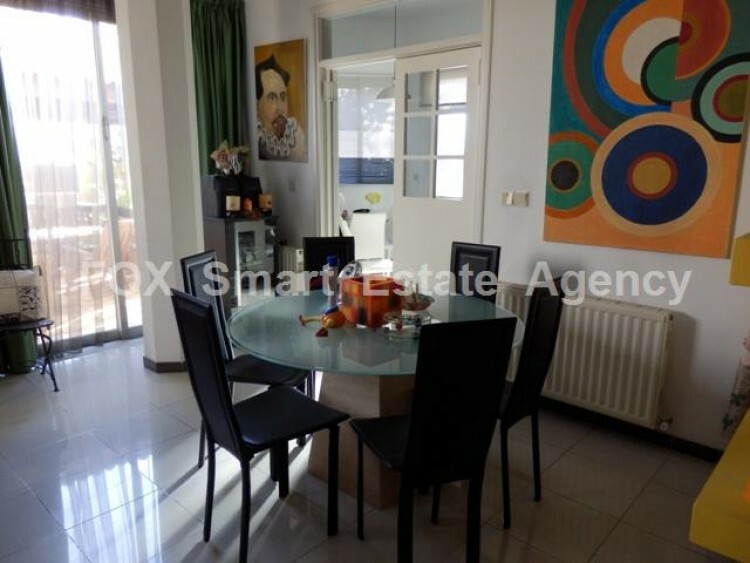 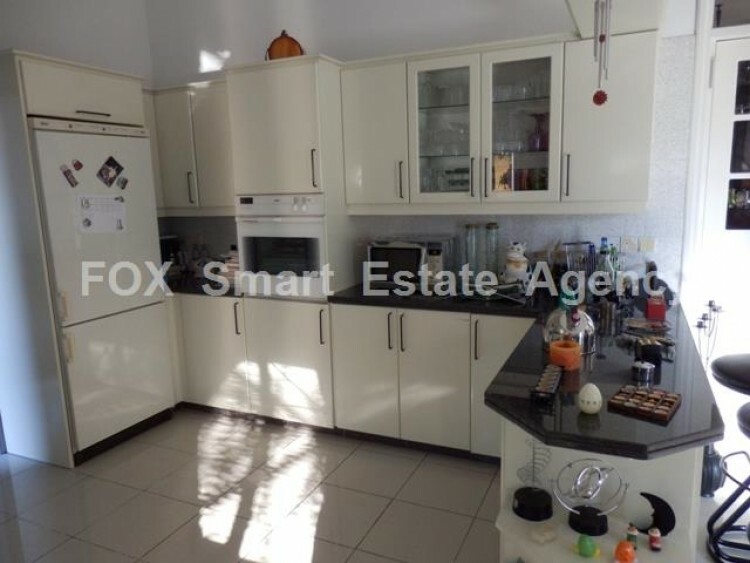 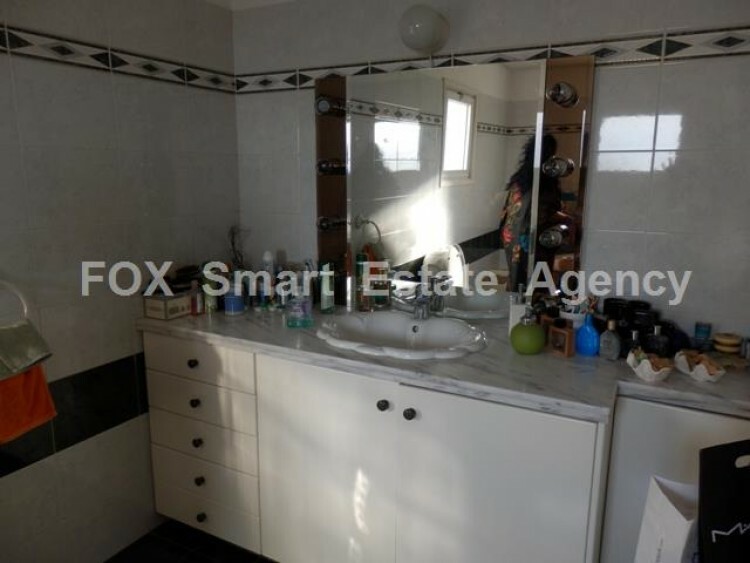 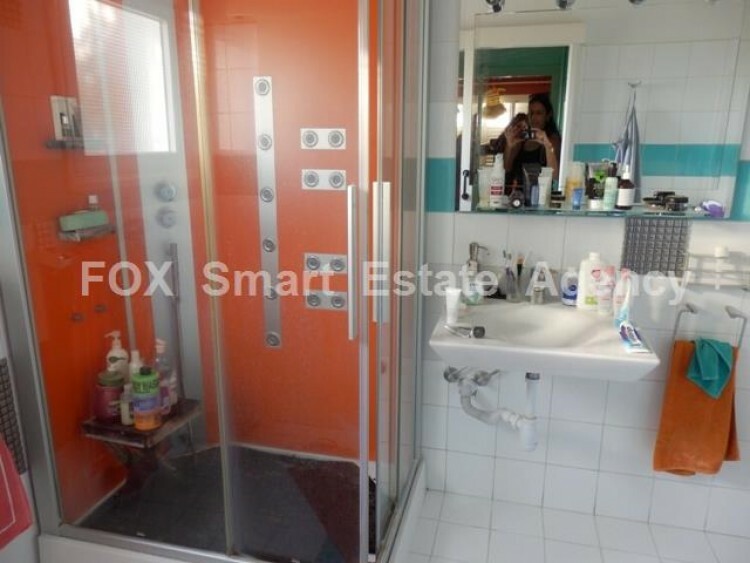 A two storey detached house on a single plot with a garage and a large blocked paved garden, located in a nice area in Makedonitissa for rent fully luxuriously furnished at €2700 or near offer per month, or partially furnished negotiable. 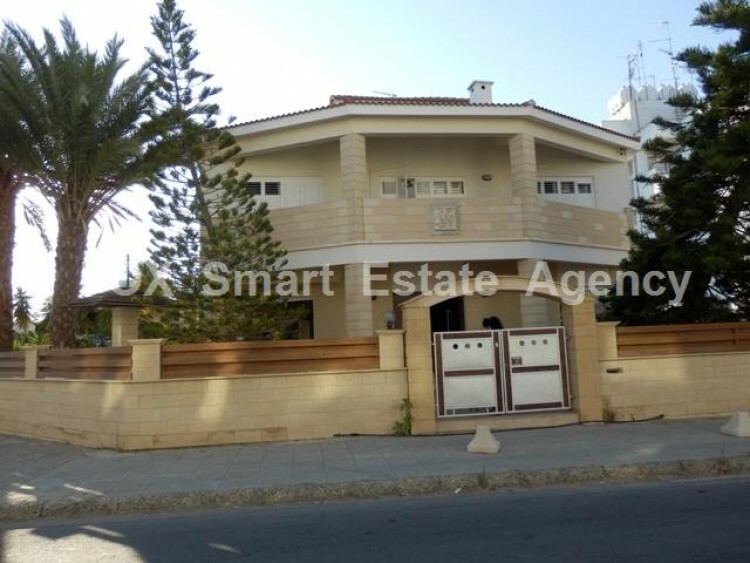 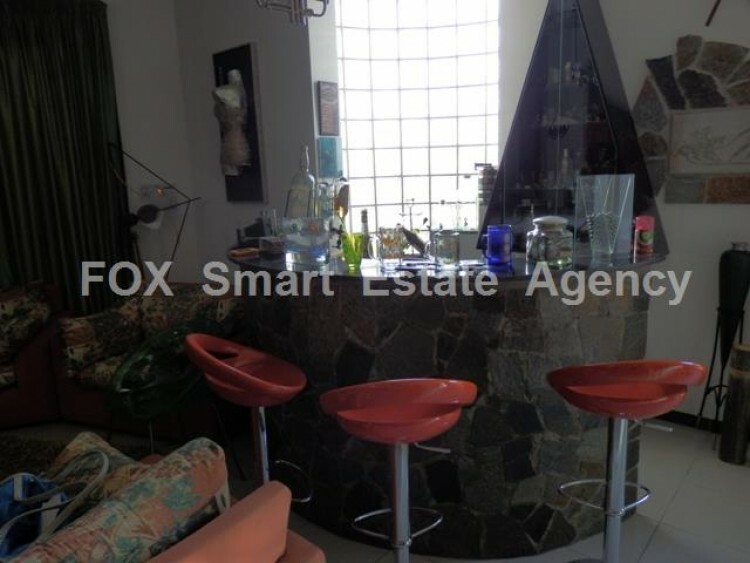 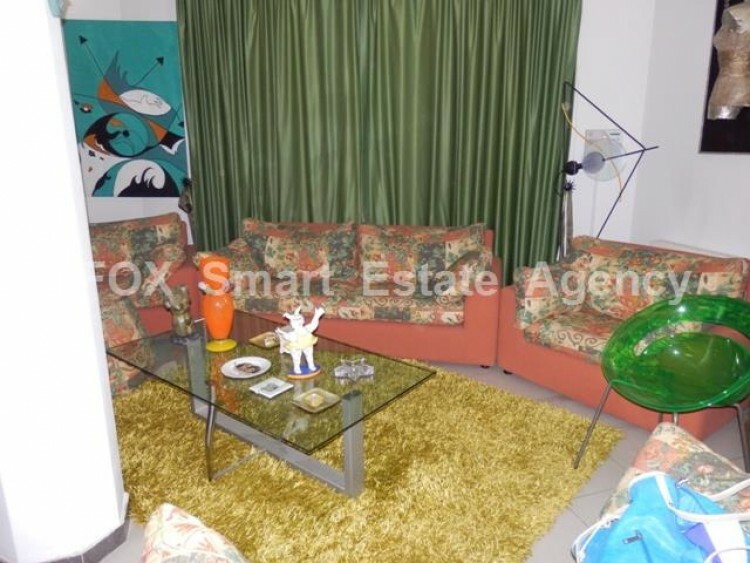 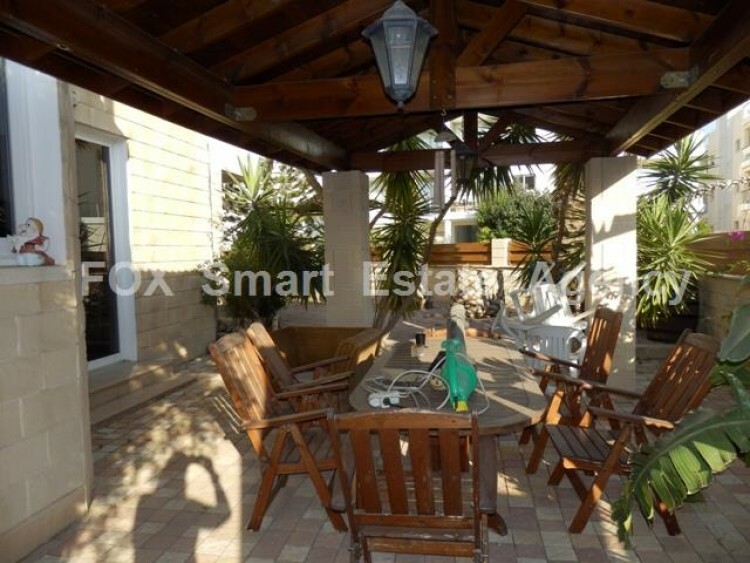 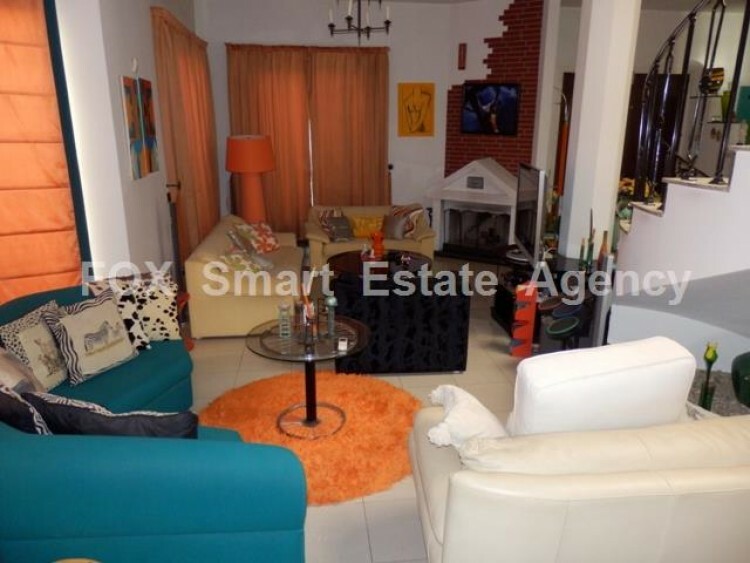 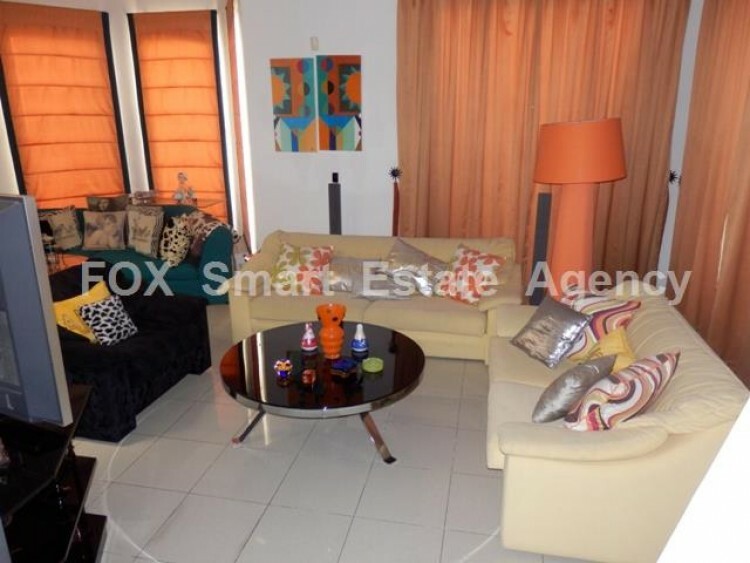 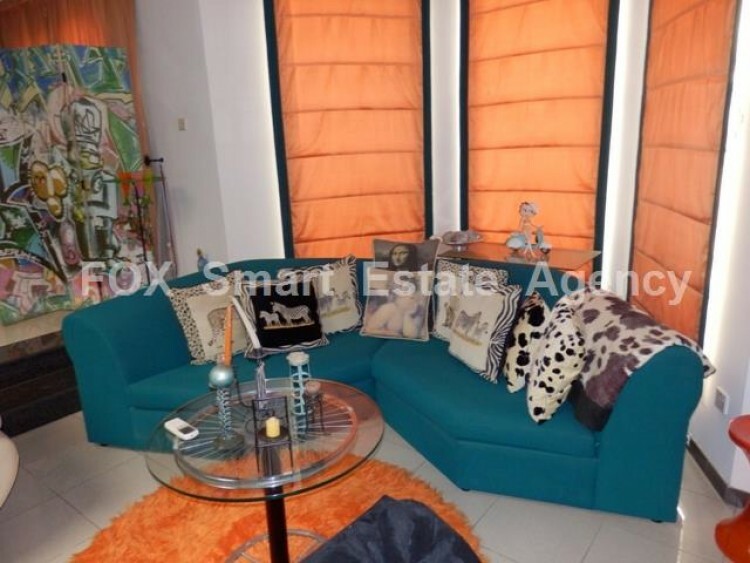 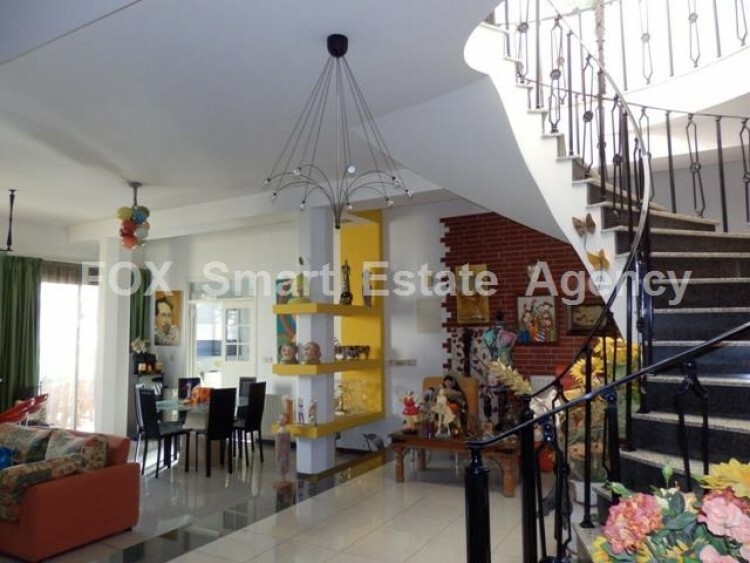 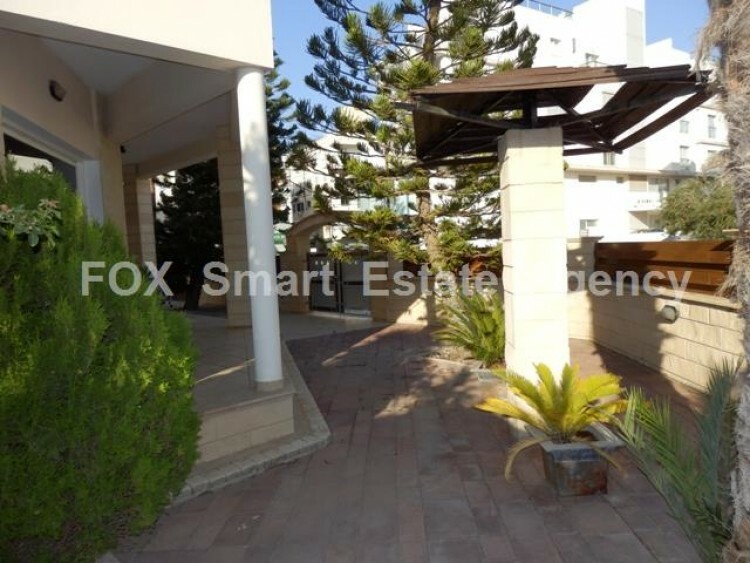 3 bedrooms on the upper floor with TV room and balcony, and a 4th bedroom on the ground floor. 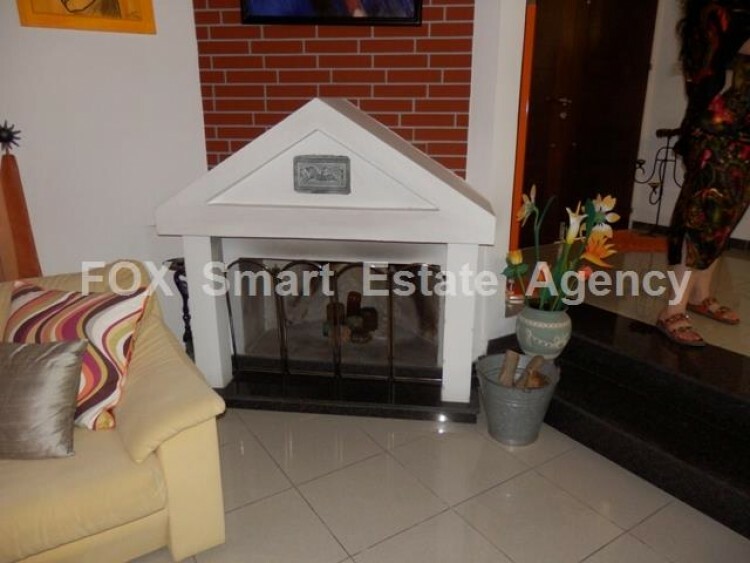 Spacious ground floor with open lounge sitting dinner and fire place. 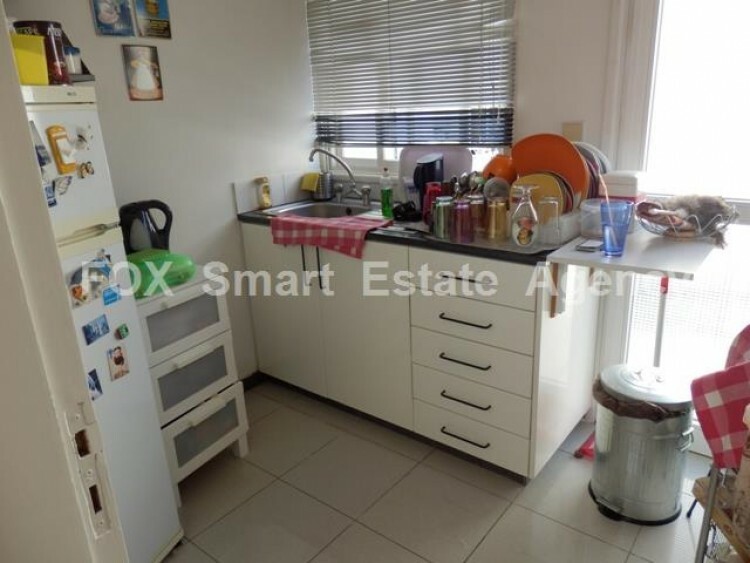 Separate kitchen dinner. 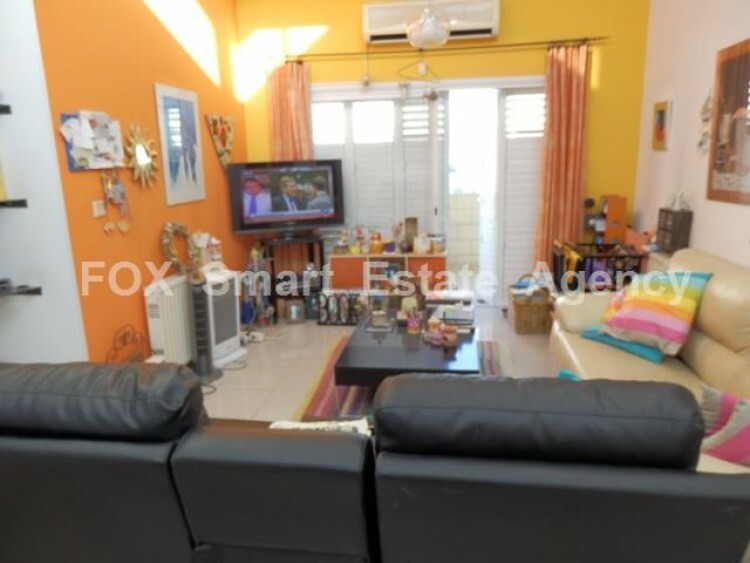 Petrol full central heating and air conditioning system.